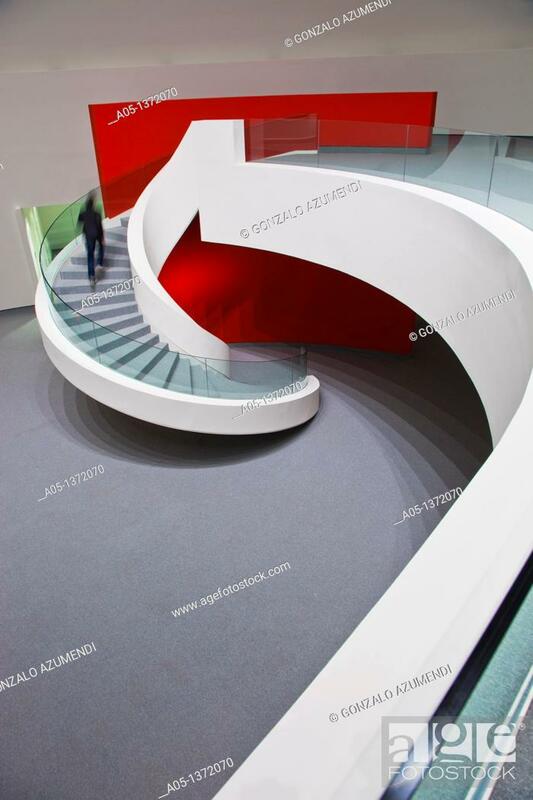 Stock Photo - Oscar Niemeyer Cultural Center Aviles Asturias Spain. Releases: This image does not have a model or property release and may require additional third party clearance prior to use. Please contact us for further information.